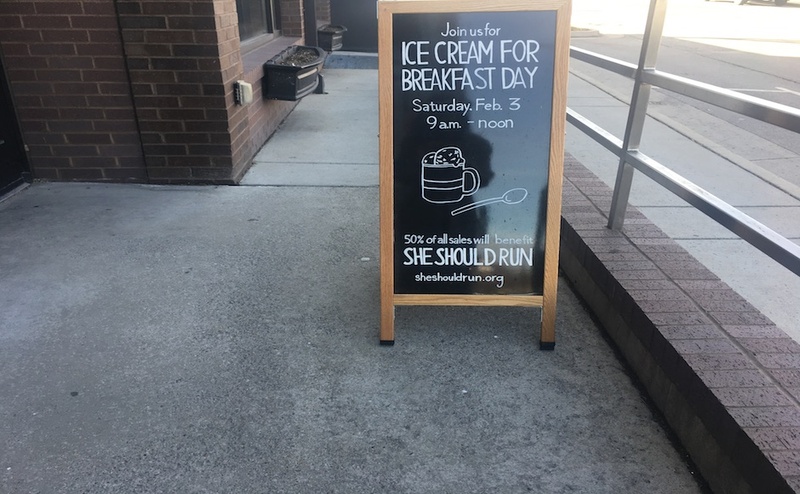 Jeni’s Splendid Ice Cream on 12th Ave. S in Nashville served its ice cream with a side of women’s empowerment Saturday at an event called Ice Cream for Breakfast Day, during which they donated 50 percent of the day’s profit to She Should Run. She Should Run is a nonprofit organization that provides women with opportunities to run for office by 2030. 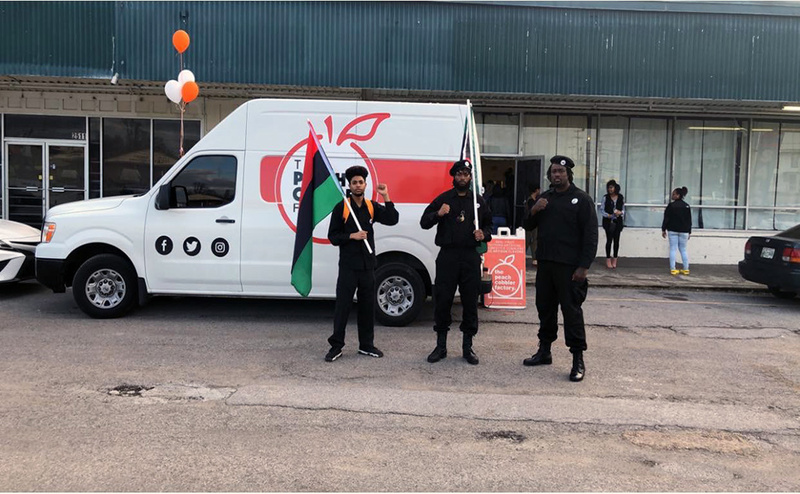 Assistant Manager Greta Cox explained that the process of deciding which organization to donate to was simple because Jeni’s is scheduled to open a location in Washington D.C. where the organization is located. 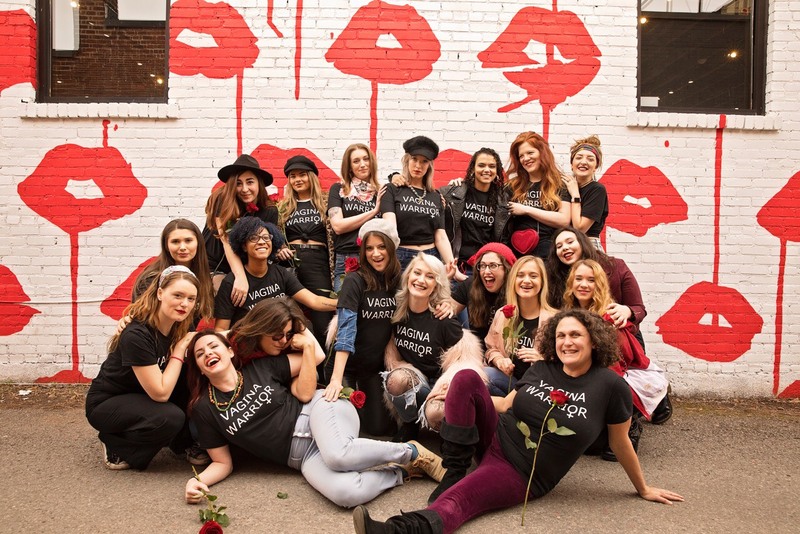 Women empowerment and women-led companies are causes close to owner Jeni Britton Bauer’s heart. Others seemed to share Cox’s excitement, considering the shop quickly grew full. Families like the Noggle family — who are ice cream fanatics — also seemed to thoroughly enjoy the event. Friends Liane Moneta-Koehler and Rachel Joseph took their two young daughters, Rose and Sylvia, for a treat. “We love ice cream and were actually in here last weekend, so that’s how we heard about it,” Moneta-Koehler said. Rachel Cole talked about how excited she was about the amount of proceeds being donated. Jeni’s Ice Cream for Breakfast Day was a success and left many people not only full and satisfied, but also inspired and hopeful for the future. While you wait for the next Ice Cream for Breakfast Day, check out Jeni’s Facebook and website to see new flavors and other events throughout the year.